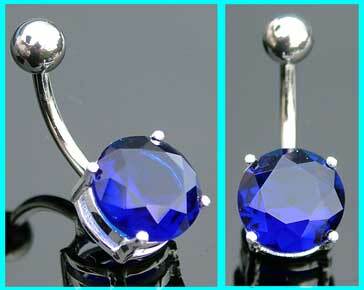 The sapphire blue crystal is 10mm in size and is held in place by four prongs. The best eCommerce software by ShopFactory powers P11693. All-in one eCommerce and shopping cart software.